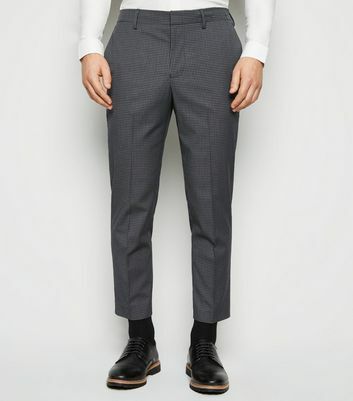 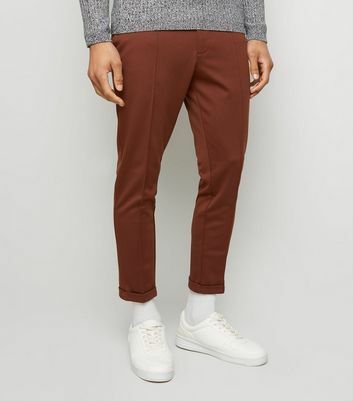 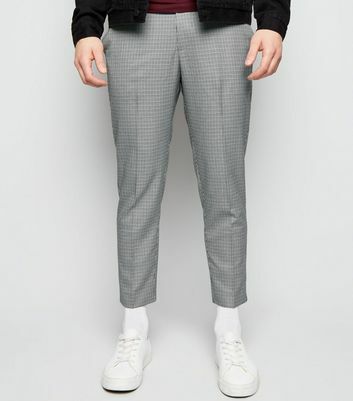 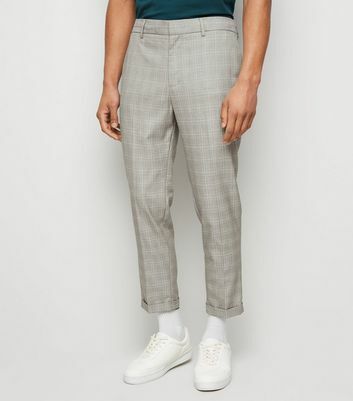 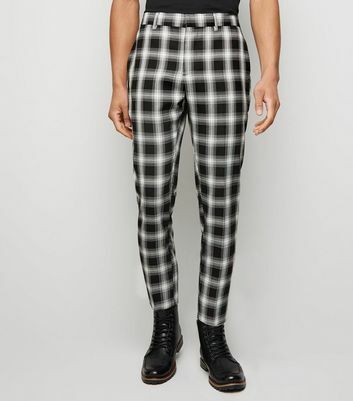 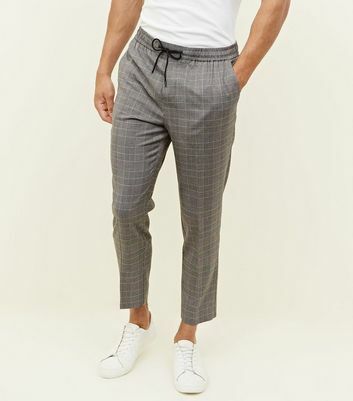 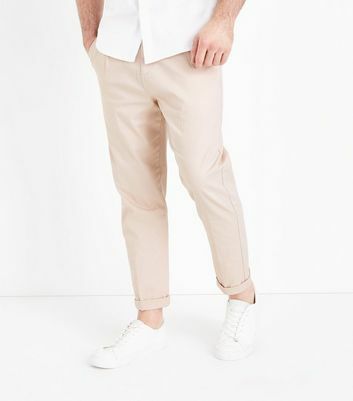 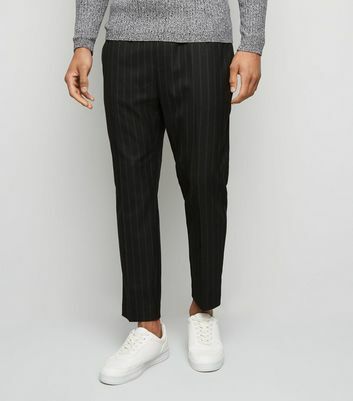 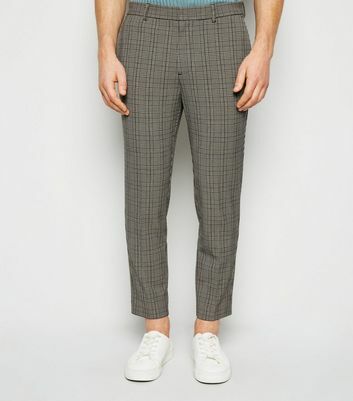 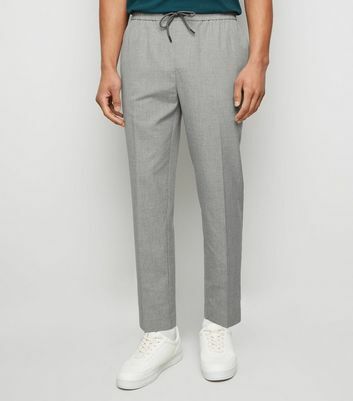 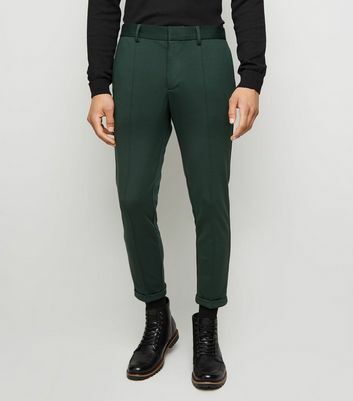 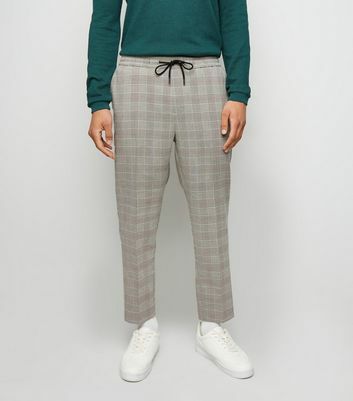 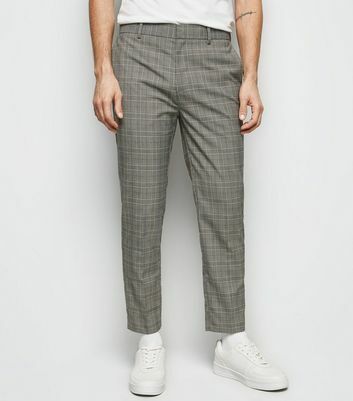 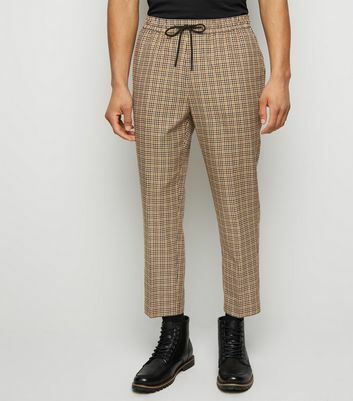 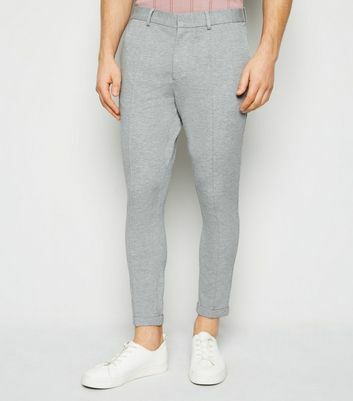 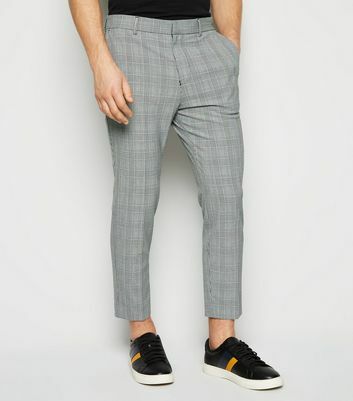 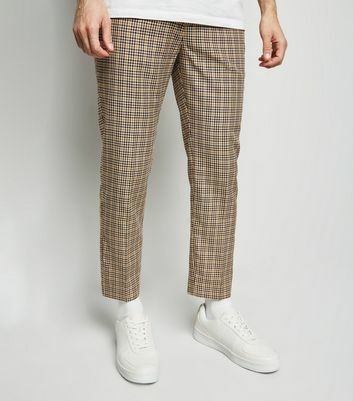 Add an unexpected element to your look with our selection of men's cropped trousers. 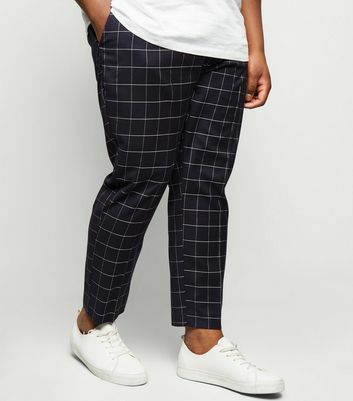 A stylish new cut, or 3/4 length styles are available in slim and wide leg styles, effortlessly adding an interesting twist to your everyday wardrobe. 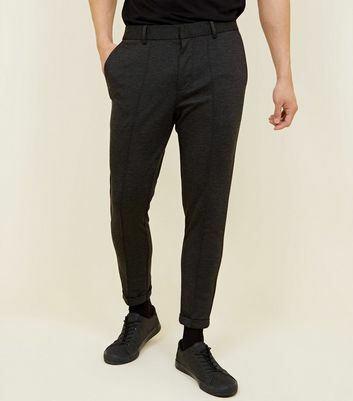 Choose from styles in staple black to tan and grey, perfect for casual-chic street looks.